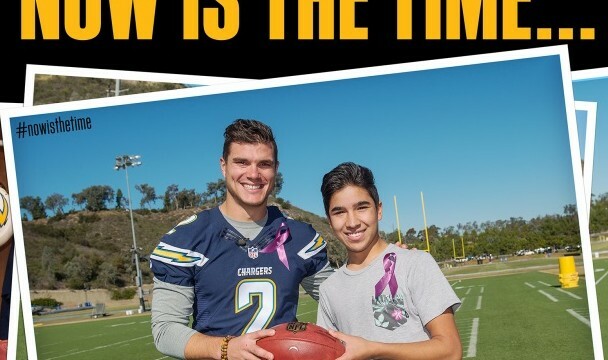 The San Diego County District Attorney Office on Monday announced an effort with the San Diego Chargers and other leaders to end domestic violence among teens. The campaign features the key message “Now is the Time” to educate teens and the community about dating abuse. The campaign includes six public service announcements that will air on multiple cable TV networks from February through July, including two spots that aired during the Super Bowl on ESPN Deportes. In addition, 6,000 posters in English and Spanish are being distributed to schools and other locations, encouraging teens to recognize both signs of healthy relationships and the warning signs of relationship abuse, letting them know where they can go for help if they find themselves in an abusive relationship. Nearly 1.5 million high school students nationwide experience physical abuse from a dating partner in a single year. According to the Centers for Disease Control, when it comes to adult victims of intimate partner violence and abuse, 22 percent of women and 15 percent of men first experienced some form of partner violence between the ages of 11 and 17-years old. In 2015, there were 73 cases involving domestic violence within teen relationships referred to the DA’s Office for prosecution. The referrals represent cases where the victim reported the abuse, but unfortunately that is not always the case. 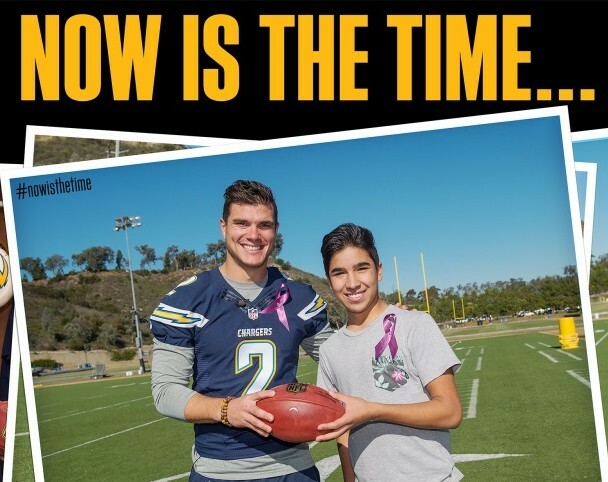 The campaign was funded by the San Diego County District Attorney’s Office, Strong Hearted Native Women’s Coalition and the San Diego Chargers.